It's time to build your dream home in historic Blacksburg SC with our low property taxes. 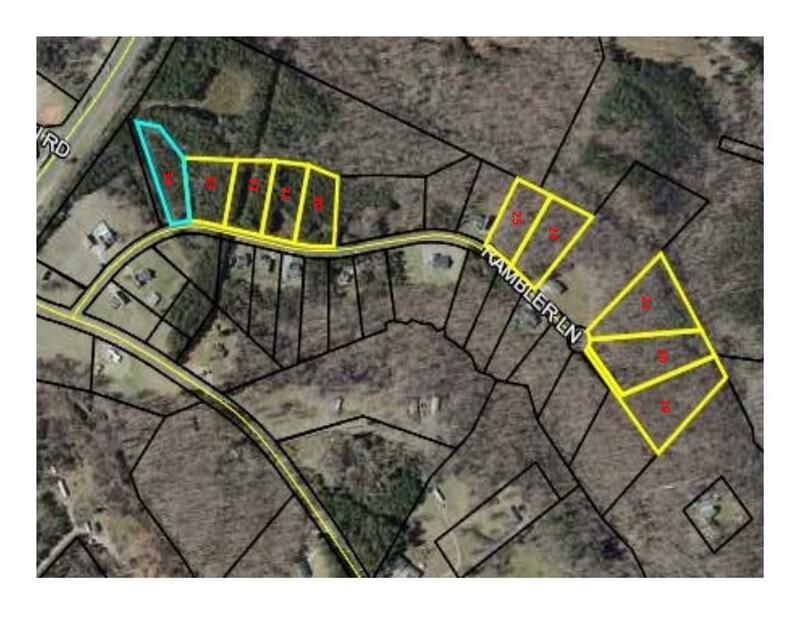 10 lots for you to choose from in the Sweetbriar n'borhood conveniently located just off I-85 between Charlotte and Greenville Spartanburg. Lovely small neighborhood of 1-2 acre wooded lots. 1400 sq. ft. minimum to build. Let our builders give you a quote!